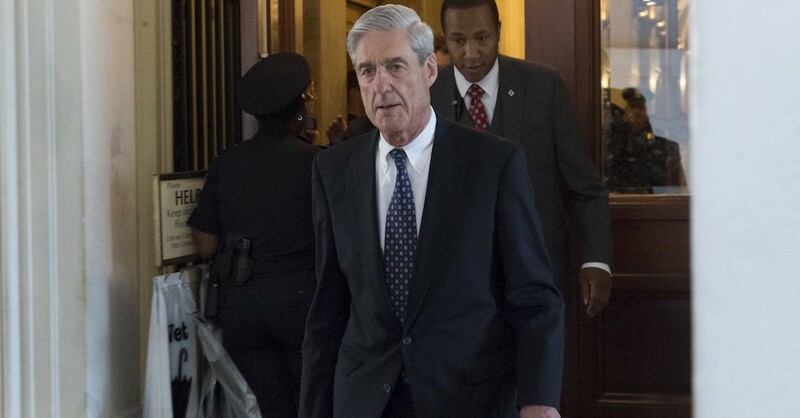 Remember Special Counsel Robert Mueller and the investigation into alleged collusion between the Trump campaign and Russian efforts to meddle in the 2016 General Election that led to President Donald Trump? Well, he is back in the news, and according to a report from Bloomberg, things will get interesting in the days and weeks that follow the coming midterm elections. It also makes the claim that, according to the same officials, Deputy Attorney Rod Rosenstein is pressing Mueller to wrap it up, but not in a manner that affects the midterm elections. The timing of the release for after the midterm elections appears to follow the “60-day rule” in which the FBI and Justice Department agree to not influence elections with reports of criminal investigations. That rule was openly disregarded by then FBI Director James Comey in 2016 general election when he publicly announced the re-opening of a DOJ investigation into Hillary Clinton’s email security, a decision that was cited in a famous Rosenstein-penned memo that led to Comey’s firing by President Trump.